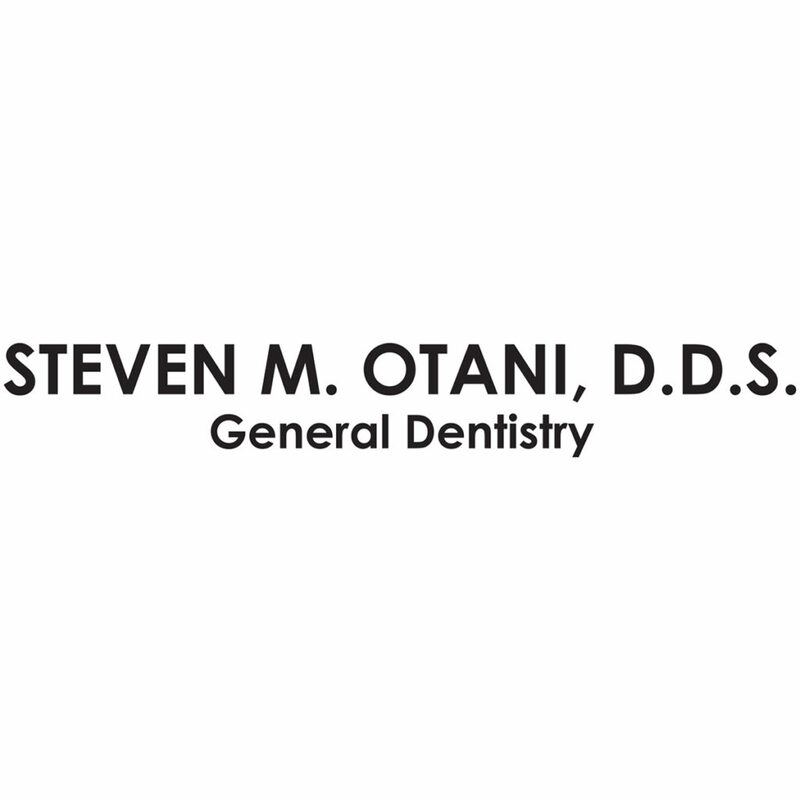 Providing General Dentistry services to the Stockton community for over 20 years. Spanish language professionals available. Call to make an appointment today!